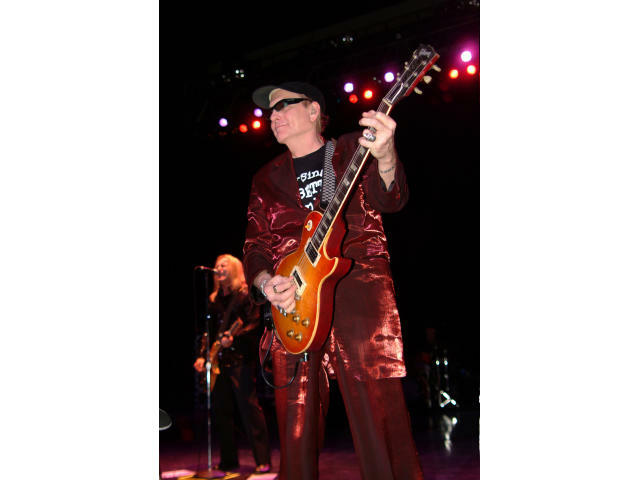 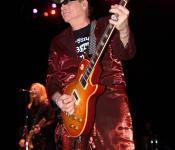 Rick Nielsen of Rockford's hometown favorite band, Cheap Trick. 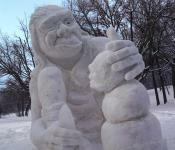 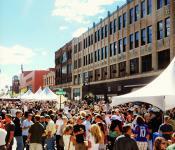 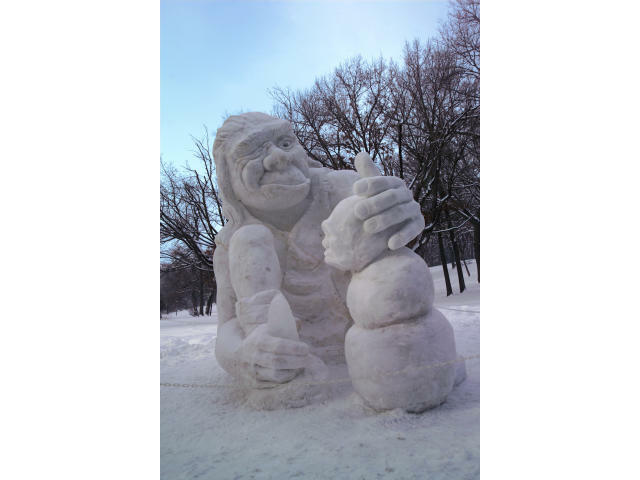 Don't miss our annual Snow Sculpting competition in Sinnissippi Park. 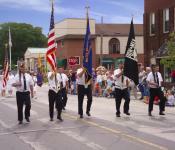 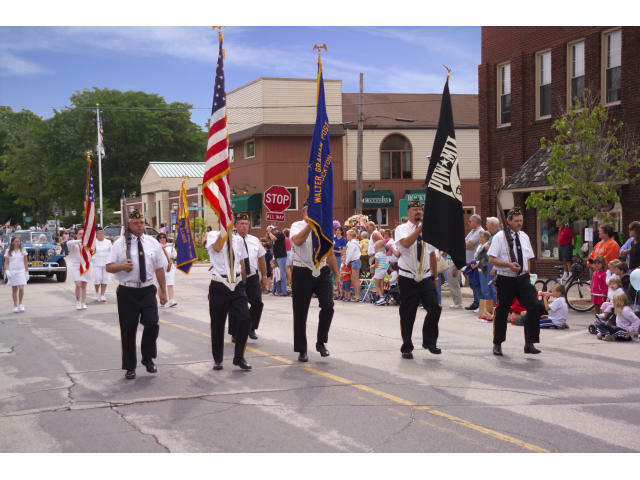 The Old Settlers Day parade is a summertime favorite in Rockton. 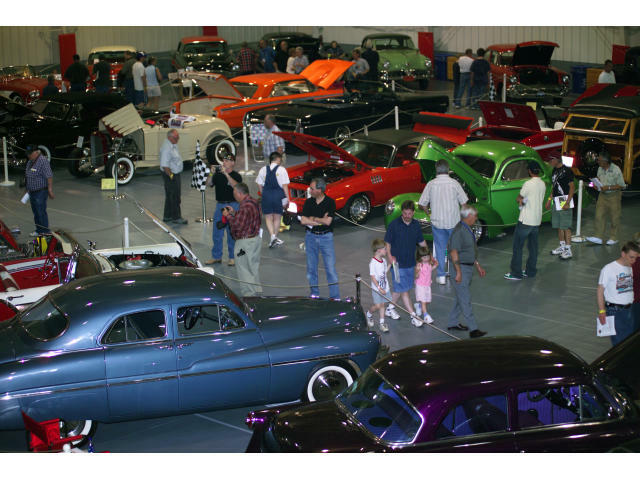 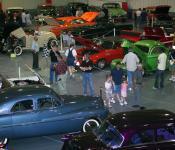 Classics and Chrome, an annual family event, features a dazzling two-acre display of antique, classic and specialty cars all under one roof.